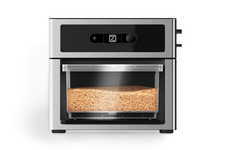 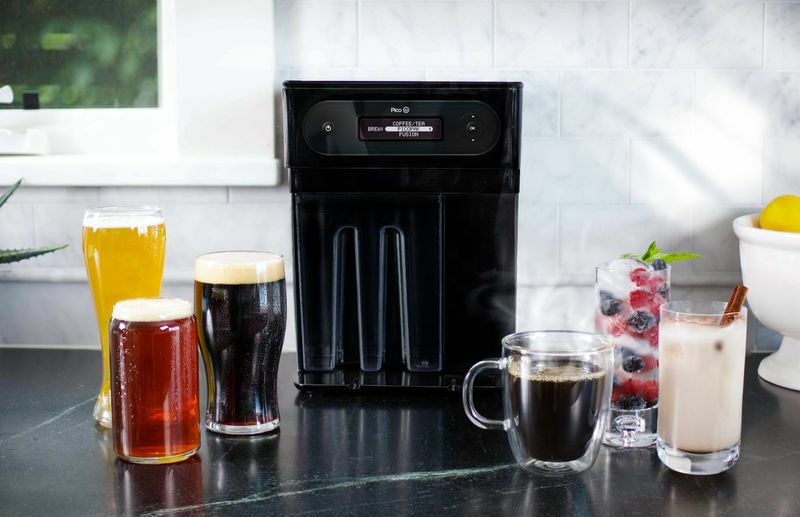 PicoBrew turned heads in both the tech and beer industries with its home beer brewing appliance, but the company is hoping to make its latest product, the Pico U, appeal to people with variant palates. 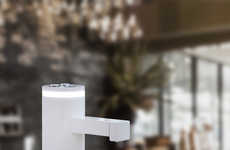 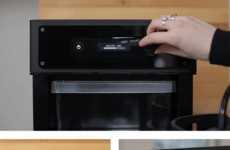 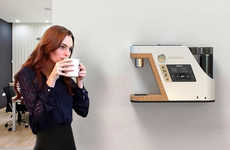 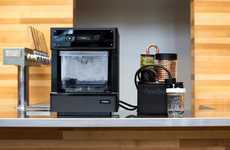 The machine, which is set to undergo a round of funding on Kickstarter, can make much more than just craft beer using the same app-connected simplicity of PicoBrew's early devices. 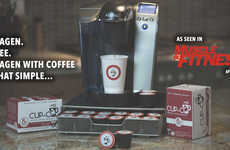 The new Pico U can brew beverages in a variety of different categories. 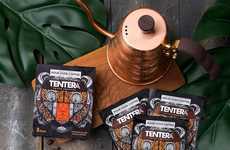 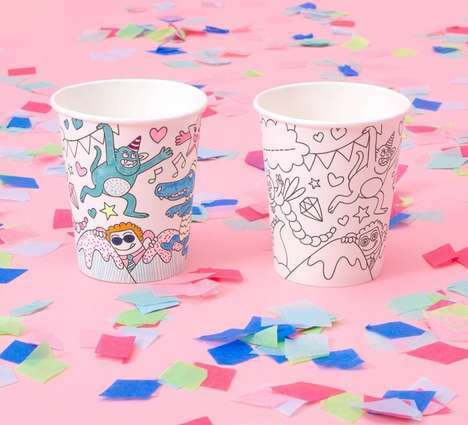 It offers fermented drinks like kombucha, classic caffeinated options like coffee and tea, cultural favorites like yerba matte and horchata, carbonated sodas, and, of course, craft beer. 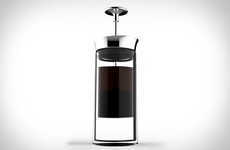 The Pico U is more of a system than a single product, and it will be sold with a single-serving option and a deluxe version that can brew up to five liters of a beverage.